CRM is both a business strategy and a continuous journey. 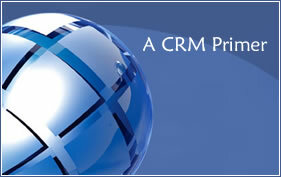 CRM software is the enabling tool to accomplish the business objectives and advance the journey. This "Executive's Guide to CRM Software" pulls together the business strategy, enabling software and most salient building block constructs in a way that assembles the pieces for a strategic outlook and interdependency understanding.